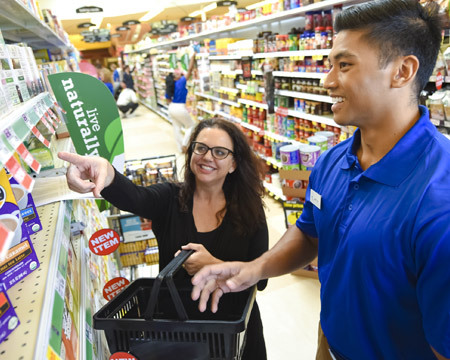 From store remodels to category updates, we carry out the vision of our partners, using customizable “best in class” technology and industry-leading talent to deliver efficient and cost-effective results. Get real-time actionable data to make strategic decisions fast. It’s customizable, easily accessible, and secure. With more than 15,000 associates, and national as well as global operations, we can manage your biggest project quickly and efficiently. 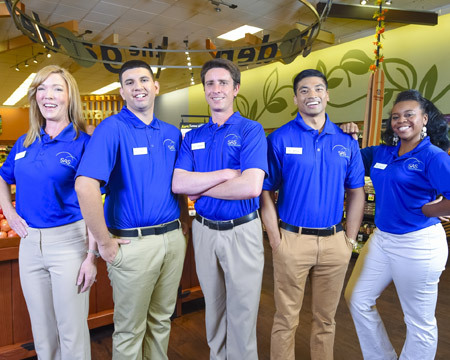 Enjoy on-the-job training, career development, advancement opportunities, and flexible hours at a growing company supporting some of the nation’s biggest retailers. Learn more about our retail solutions here! is a Daymon Worldwide company.